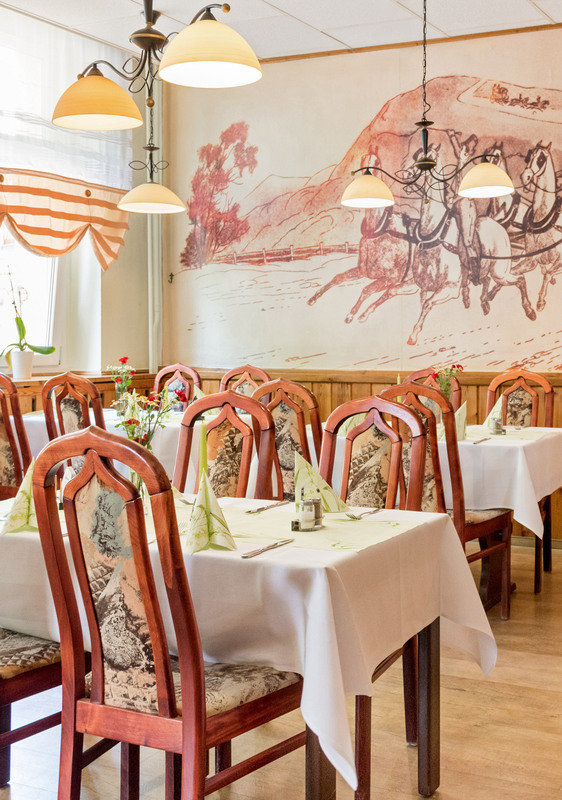 Right next to our hotel you will find the Restaurant “Zur Post”. According to ancient traditions, the postilions of the opposite post office (today the Spremberger main post office) are said to have stopped by here often. The restaurant, consisting of two rooms and a conference- and club room, offers enough space for 60 guests. During the warm season, we like to open our beer garden for you. 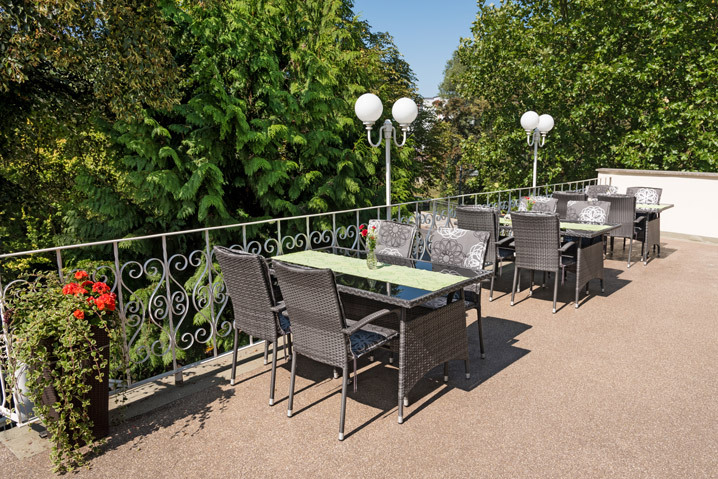 Located directly at the Spree river and surrounded by greenery, we invite you to linger. During live events, the garden enjoys great popularity. Festive laid tables, appealing buffets or menus of your choice – with us every demand is met. 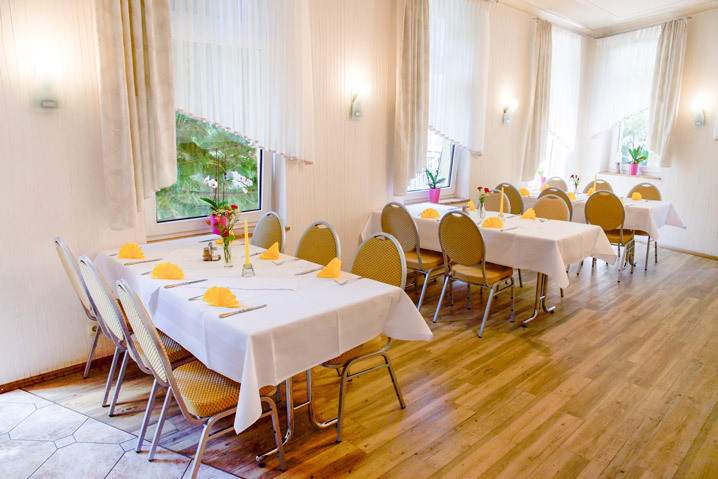 Of course, our home-style cuisine also offers vegetarian and children’s dishes as well as venison specialties. Weddings, anniversaries or other occasions – we contribute to make your celebration an unforgettable experience. 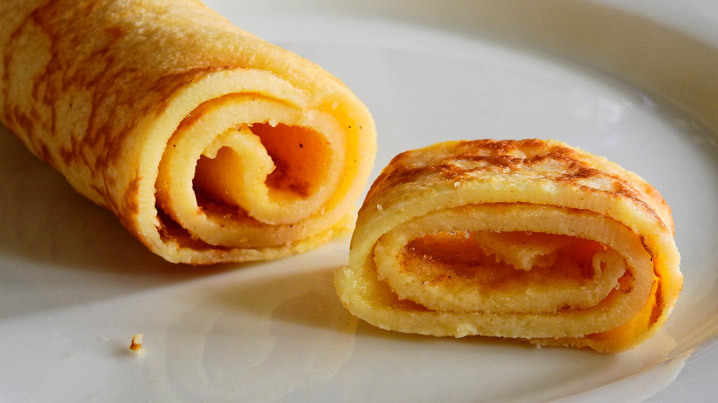 Traditionally, you can try fresh „Plinsen“ (traditional pancake) on Wednesday afternoons. But also “Lusatian specialties” such as cottage cheese, potatoes and linseed oil or a “Lusatian slaughter-plate” are on the menu then. In the approved home-style cuisine of our house we will take care of your physical well-being. Here, the boss and the senior boss cook themselves. From hearty home-cooking, fish, pasta and rice dishes to the gourmet menu and buffets of all kinds, you will find a wide selection of dishes. A big hit is also our steak and salad offers. With our domestic suppliers, we always offer you top-quality goods. The chef prepares all dishes freshly for you. Of course we also have vegetarian food and a special children’s menu! 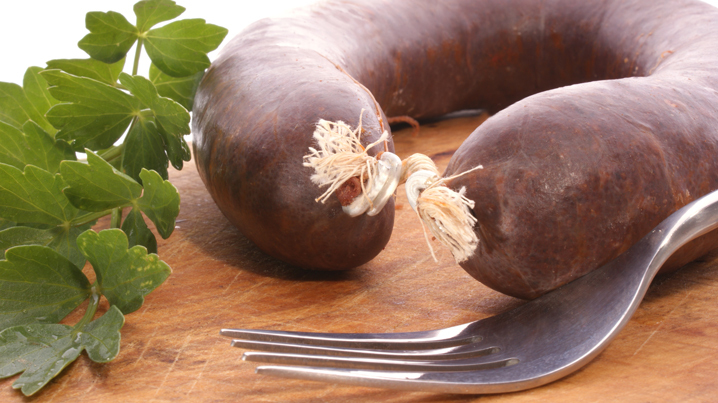 On Wednesday afternoons you can take part in the traditional Lusatian Plinsen meal or enjoy Lusatian specialties such as “What makes the Lusatian strong? 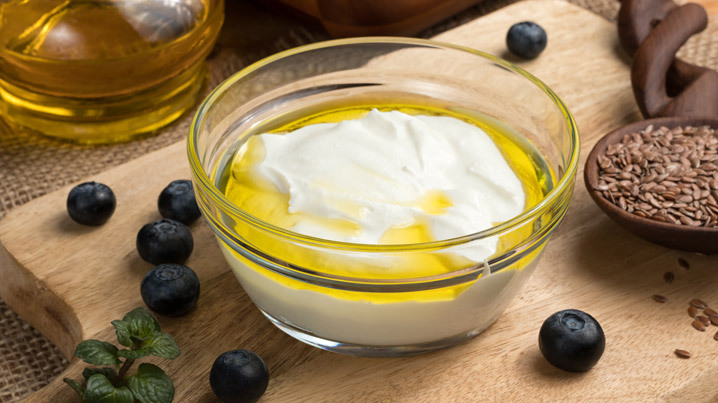 Boiled potatoes, linseed oil and quark“. Furthermore, we freshly serve a typical Lusatian slaughter-plate with „Grützwurst“ (traditional sausage) and „Wellfleisch“ (boiled belly pork). 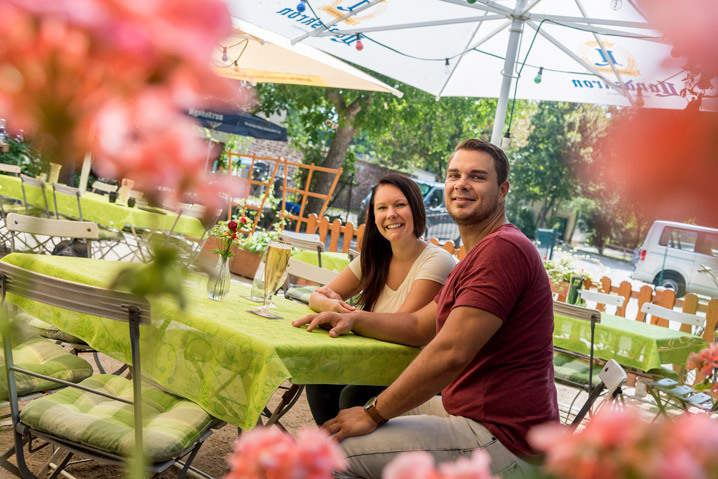 During summer we offer delicious meals from the charcoal grill together with a salad buffet in our beer garden (upon consultation). After each menu, we recommend a “Spremberg Lauermann Likör” (liqueur). For our city festivals we always produce our “Lausitzer Krabbelchen”. A treat not only for coffee time. With us every demand is met. Wedding, company anniversary or birthday – with us you will find the perfect setting. We also compose an individual menu or buffet for you and will be happy to advise you. There is a lot to discover and experience in Lusatia. We have arranged a selection of tourist destinations for you. Be inspired.